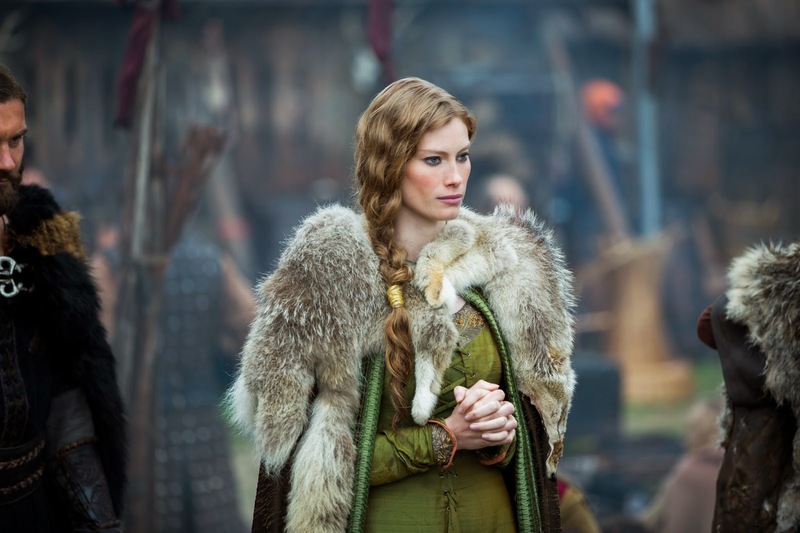 “The Usurper” – Thursday, March 19 at 10 p.m. 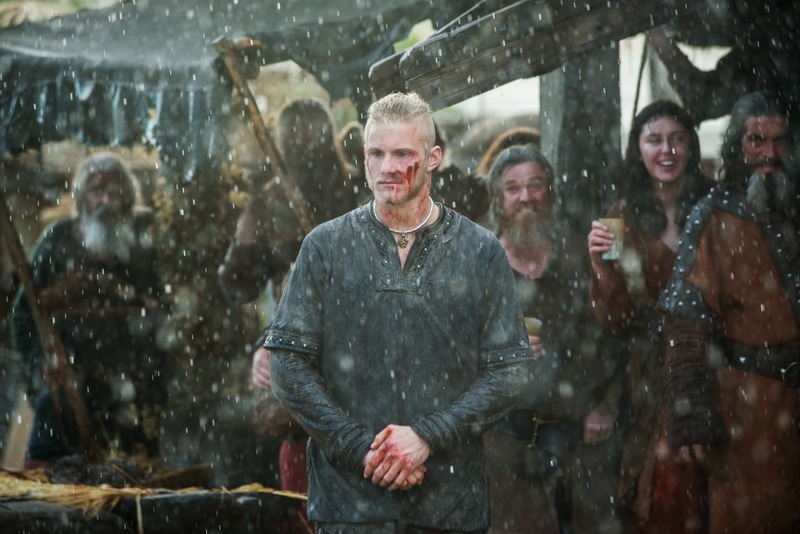 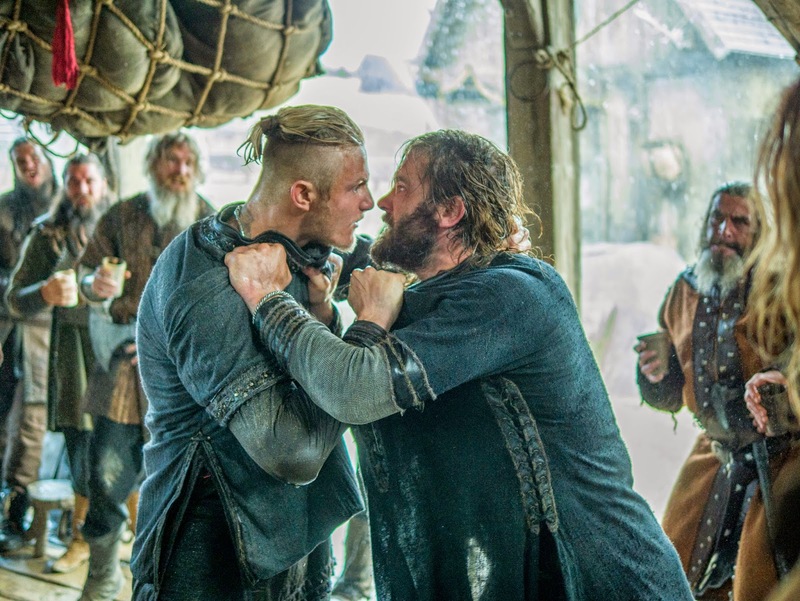 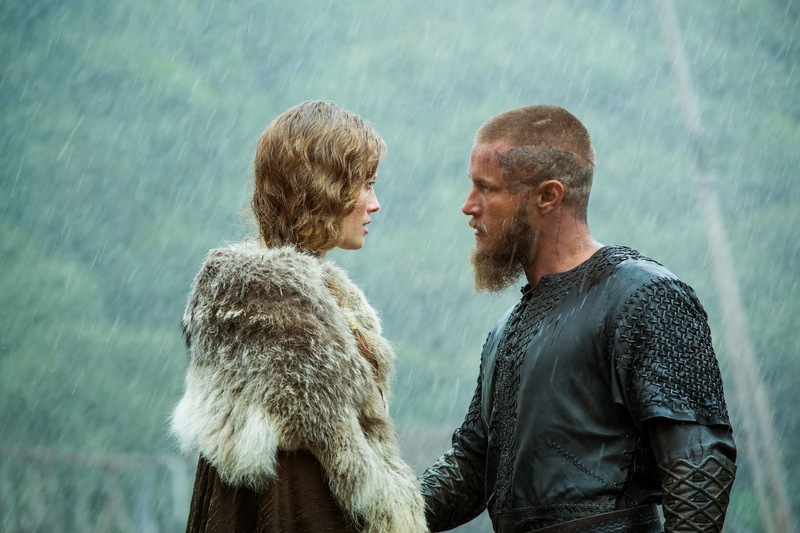 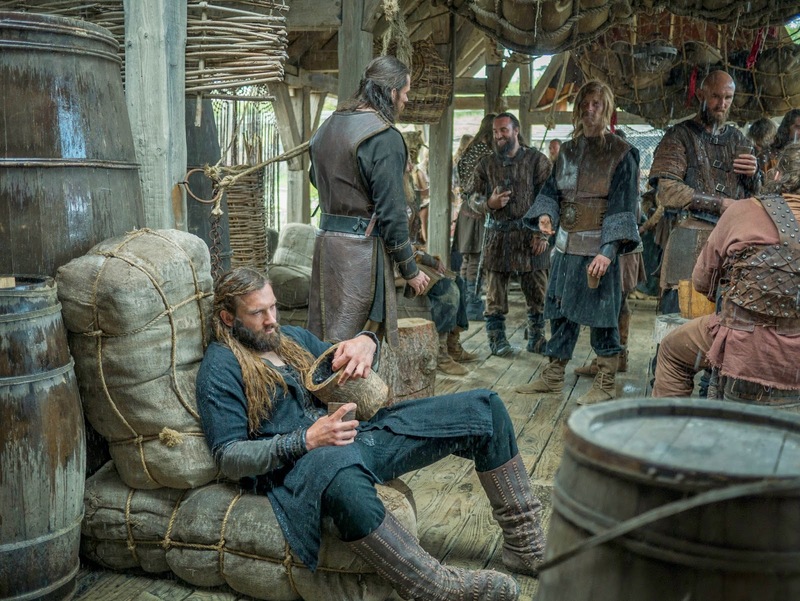 The fleet returns to Kattegat to find tragic circumstances await. 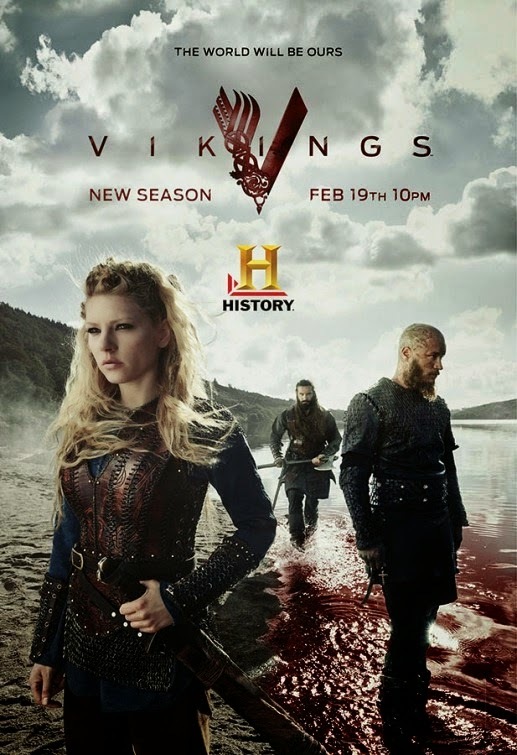 Lagertha learns that her Earldom has been usurped and convinces Ragnar to travel to Hedeby with her in an effort to reclaim her title. 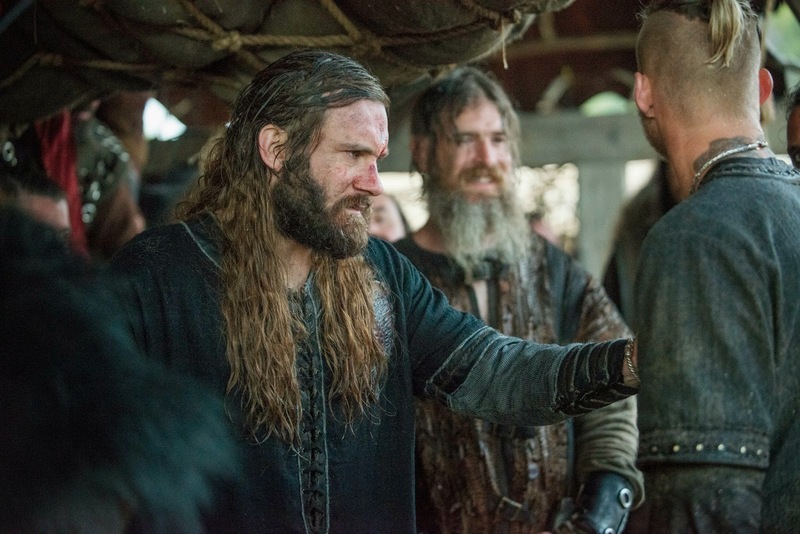 Ragnar causes great surprise when he announces the next raid. 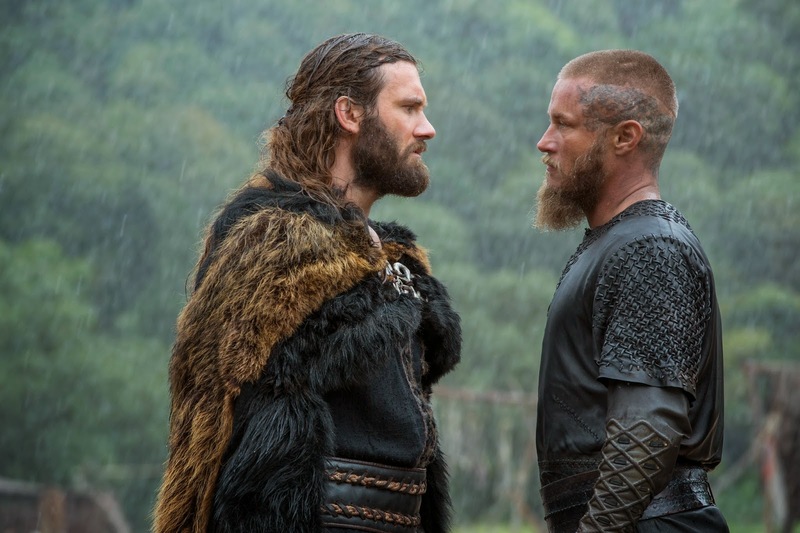 The Seer has interesting prophecies for Rollo.